Level up your #momlife today. Confused about fitness + nutrition for mamas? Tired of body-shaming #fitmom advice? Not sure which “expert” to trust? STOP GOOGLING. START FEELING GREAT. 👉🏼 Pelvic Floor Health…and more! Ready to be inspired, Mama? 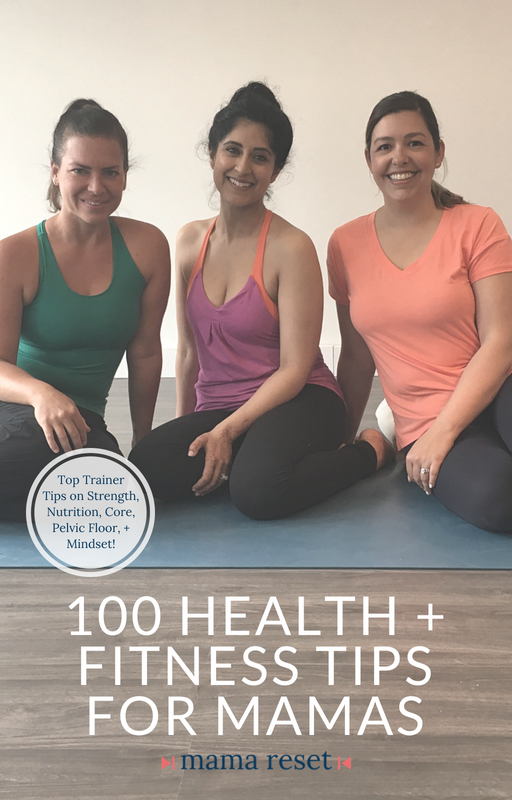 Grab these 100 Trainer Tips on everything from pelvic floor to protein!